← Does My Stance Affect My Head Position? Great review and have to agree that it is a good first / entry level bow for the beginner. I’ve had the chance to shoot a lot of starter bows now. And even one fancy Olympic Recurve. This blog isn’t really about gear reviews. But I want to review the equipment that we use as an archery family. 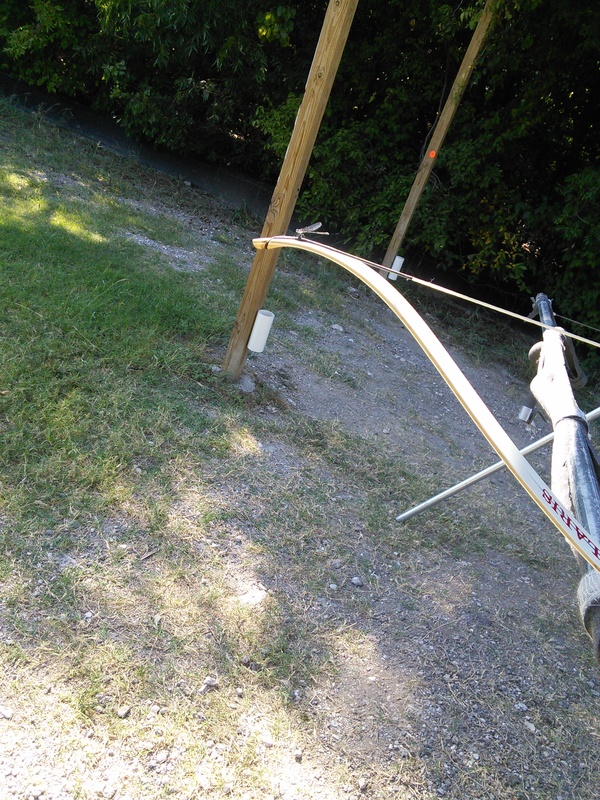 So I decided to start with my own bow. Let’s get a few things straight right out of the box. Let’s talk about what the Samick is not.